Shooting with an air rifle is easy, and the same goes for learning. However, mastering how to shoot an air rifle accurately is challenging, and it require your major attention and great effort. If you are someone who loves to use air rifle but there is no accuracy, then this guide can help. If you have been practicing for quite some time, but still, you can't get accurate shots even with lots of tries then there could be three common mistakes. 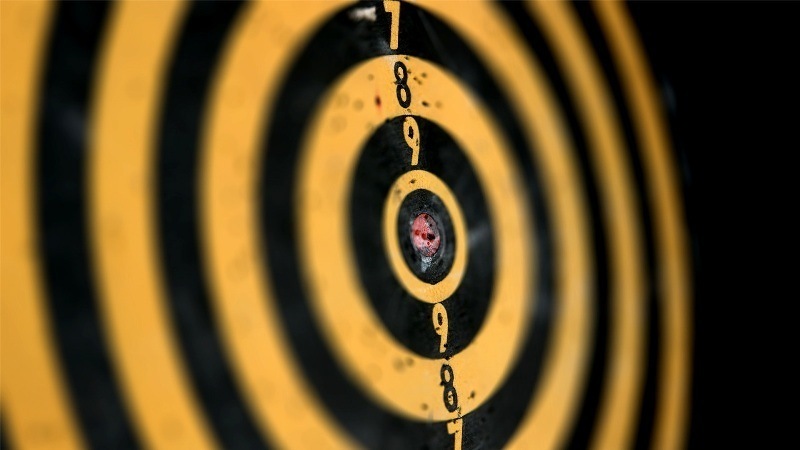 Most of the time, the reason lies behind your poor accuracy is your shooting style. With the use of good shooting style, you can enhance every single shot. But, you need to learn the essential method and right position to keep your rifle on your shoulder. A badly set trigger can make you fire a poor shot. This usually happens if your hands are shaking when pressing the trigger, most of the time you will end up missing your shots. Pellets are available in many sizes and weights. Each one is designed and manufactured for different types of air rifles. If you don't have adequate knowledge on the pellets of which is suitable for your rifle, then you will never learn to take a good shot. Mismatch pellets is common issues among beginners. By eradicating all these possible common mistakes, you can get rid of all the unwanted issues with ease, and helps you in improving your accuracy. Follow these five major tips and in no longer time you can easily master and fire your shots accurately. Of course, practice makes perfect. The very fundamental thing is your body position, but it also is the trickiest part. As there can be many ways of firing your shots, either by standing up, sitting or kneeling down, or you can even lie on your belly etc. So you need to find your preferred position, normally which you think you can have more control of your rifle and then practice accordingly. Picking up the perfect pellet is very important. Choosing the right size and the compatible one will help you shot accurately. It can enhance your shots by many times. So, learn the fundamental knowledge on matching the pellets. Utilization of the scope. Generally, scopes are used to magnify the image of your targeted objects, this way you can shoot more precisely from a distance range. However, choosing a scope for your rifle is quite a daunting task because there are so many types of scopes available. Without a proper idea, you may not know which one fits your rifle, and misplacing the incorrect scopes will lead to major risks. You should know the range offered by your air rifle. Trying to shoot long range but it's far under what your rifle can offer won’t help in any manner. Check out the range and then try it out again. Chances of getting better shots will be higher. 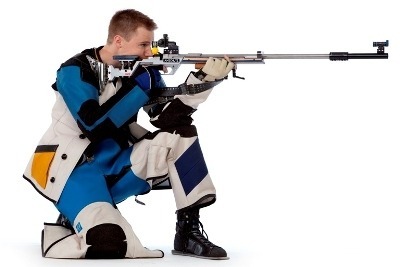 There are many manufacturers when it comes to purchasing your air rifle. Hence, it is better to do your homework before the purchase. Understand the difference of each rifles and decide what do you want from the rifle is essential. By doing so, it helps to minimize your regrets for buying the unsuitable one. Remember, there is no bad rifle, just the matter of compatibility between the users and rifles, ie expectations. Hope this guide will help you understand how to shoot an air rifle accurately. Can't wait to pick up an air gun and learn to shoot now? Check out our article on the best air rifles in the market today. Always keep in mind that, practice makes perfect so you better start your practice more often now.